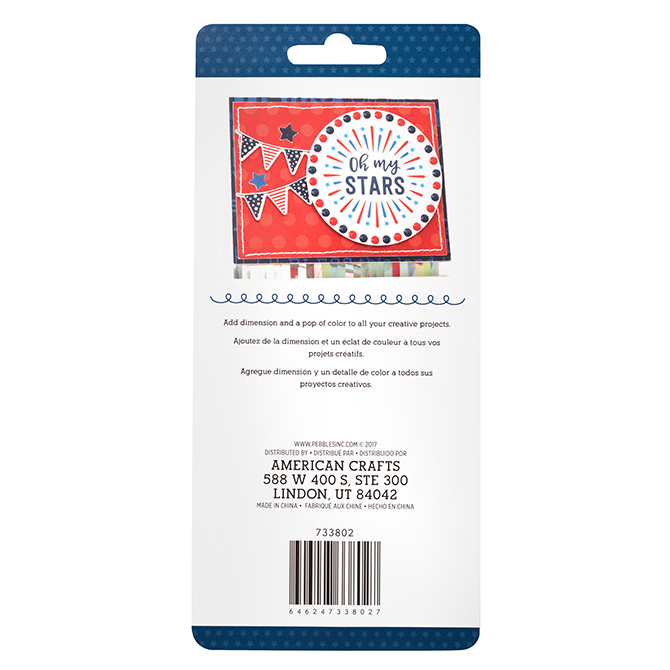 Add an adorable pop of color to any project with these puffy STICKERS! 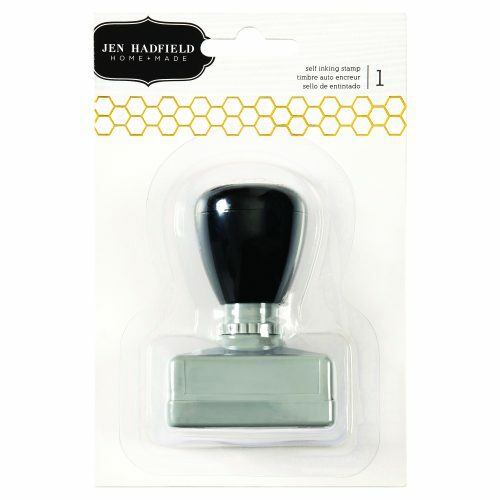 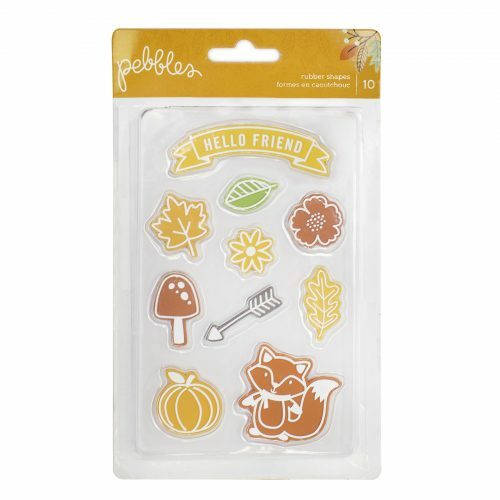 In a cute assortment of colors, these STICKERS will be the perfect finishing touch to any project. 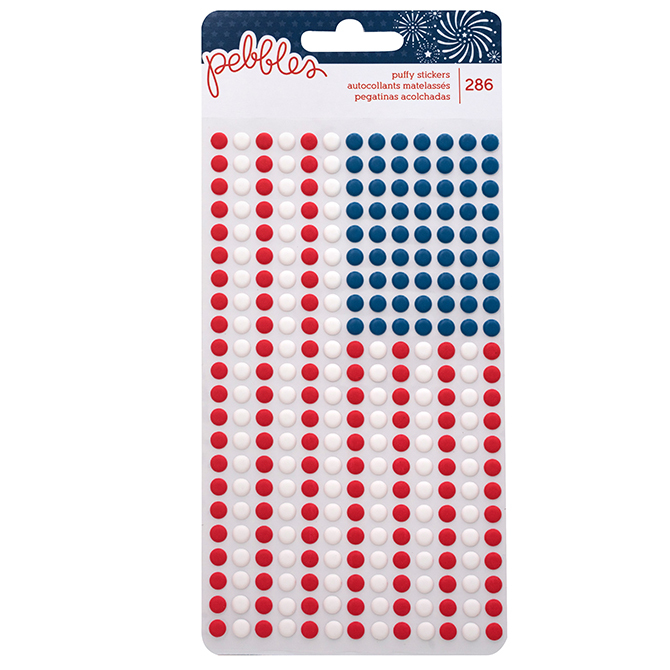 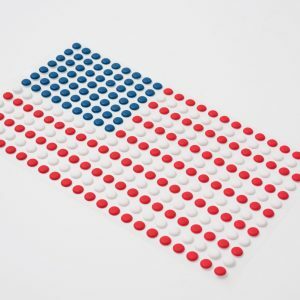 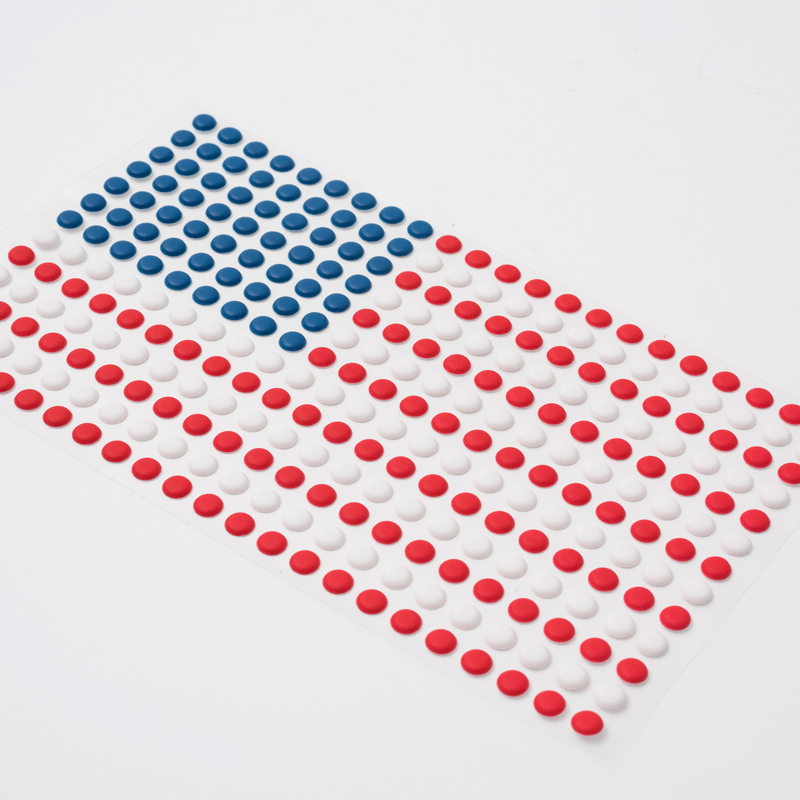 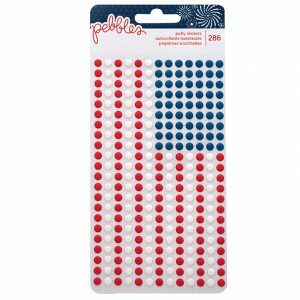 This package includes over 250 red, white, and blue puffy STICKERS.